Coffee is definitely one of the most popular hot drinks in the world. Just how popular? Try 500 BILLION cups of coffee every year. I don’t deny the fact that coffee has its specific features: good stimulant for saliva and gastric juice secretion, increases concentration and euphoric sensations and it is successfully used in producing anti-cellulite creams. 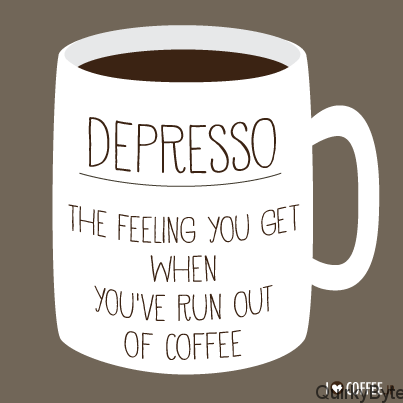 However, when coffee is consumed in higher dosages than usually recommended (more than 3 cups a day), secondary effects start to appear and they aren’t really pretty: irritation, anxiety, troubles with sleeping and even depression. Coffee abuse can also cause your body to lose important amounts of calcium. Some people even replace their breakfast with coffee, a fact which gives them a false feeling of optimism that easily goes away, making a place for an apathetic feeling that is usually “treated” with a second coffee. Discovered by the Chinese about 4000 years ago, green tea has always been used for its healing features and its important amount of antioxidants. 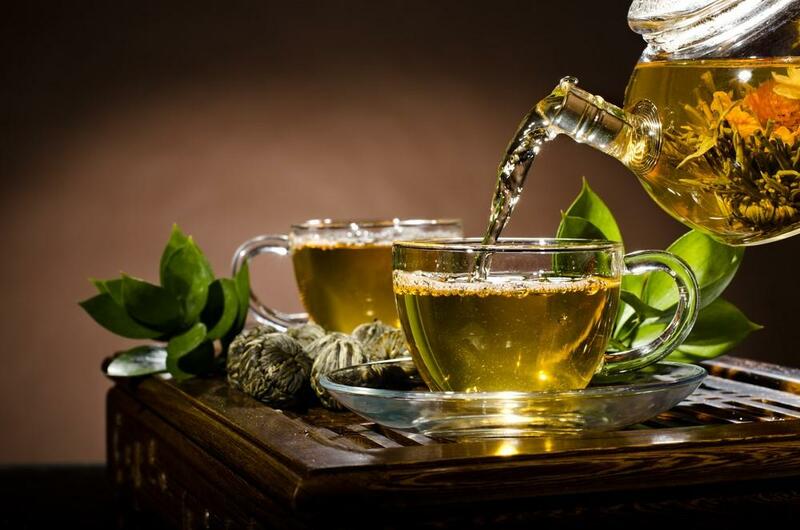 Green tea can help you maintain an optimal weight, on the account of its compounds that produce heat in the body (there is no wonder why Chinese people aren’t exposed to obesity). Moreover, the high percentage of antioxidants contained by green tea slows down the aging process. Furthermore, similar to coffee, green tea can also balance your metabolism and unlike coffee, it doesn’t make your teeth yellow. Not to mention the great boost of energy a cup of green tea can give you over the entire day. 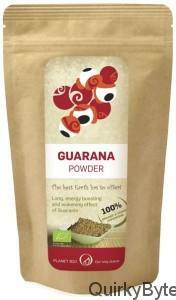 Guarana is a tropical plant that has its origins in the Amazonian forest of Brazil. The Guarana fruits look like little eyes and that actually explains the name as “guarana” means “the eye of the jungle”. This natural replacement for coffee gives an important boost of energy, 2 to 3 times bigger than the one given by caffeine. It improves one’s general state of mind, concentration and memory skills, it helps in losing weight and can give you energy for more than 8 hours, compared to the 2-4 hours given by coffee consumption. On the market, guarana can be found in the form of drinks, energizers, syrups, tea, powder or tablets. Even though it doesn’t look so appealing, the Ganoderma mushroom is used in Chinese traditional medicine in order to increase vitality and longevity. 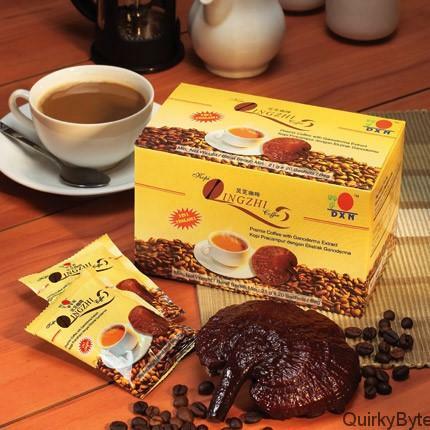 Ganoderma is a rare mushroom and it is an excellent coffee replacement, as it eliminates exhaustion, provides energy, balances the level of arterial tension, it has successful anti-ageing properties and last, but not least, it improves the immunity system. Of course, you won’t eat the mushroom as it is. It can be found in the form of tables of the liquid extract, but also you can consume it in the form of tea, though the taste might be a little bit bitter. 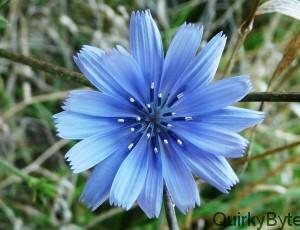 The chicory plant is native from Europe but it can also be found in North American and Australia. It usually grows on uncultivated lands and the tea that can be made from its roots can be a good replacement for coffee. Apart from the fact that it is a natural energizer, chicory brings upon miraculous effects upon the immunity system, it is a natural antioxidant and it improver liver functionality. Moreover, unlike caffeine, chicory contribute to the assimilation of calcium into the organism, while improving teeth and bones health.